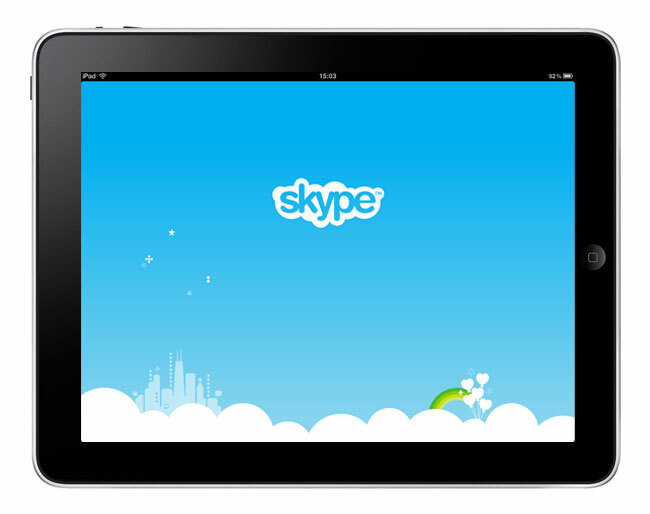 Skype released their iPad application yesterday and very soon Skype pulled out the newly added application. Now Skype released the iPad application again to App Store. If you didn’t move fast enough the first time you got one more chance to download. Skype hasn’t yet released any information on why it pulled the Skype iPad app shortly after its launch .Skype has put together a video with the newly added application, which shows the new Skype for iPad app in action, It shows the number of features for Skype for the iPad. Download Skype For iPad from here. Get Ready For Google Music Store !